Brunate, one of Barolo’s most significant Crus creates some of the world’s greatest examples of the Nebbiolo variety. 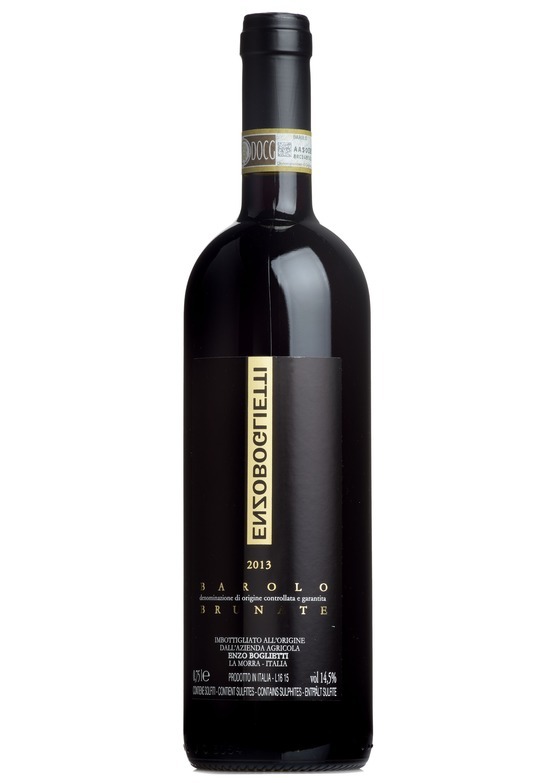 Here, in the hands of winemaking genius, Enzo Boglietti, it presents a vivid, shimmering expression of its terroir with a bold, full and expansive display of velvety rich, dark cherry and redcurrant liqueur flavours with just a hint of balsamic and creamy bitter chocolate. Bound together with a cloak of uber-fine tannin and an electric, mineral infused core, this Brunate is both sensual, polished and pure. A true masterpiece. Inevitably there will be the occasional breakage upon transit. If your wine doesn’t arrive in perfect condition, please contact our sales team on 01206 713560 or s[email protected] and we will be very happy to arrange a suitable solution or straight replacement.